To start off, I got the idea for this blog from another blog. I read it and then went on my way. Yet as time went on, I kept thinking of it, and it made such an impact that I wanted to communicate its main ideas. I tried to find the blog to give it credit, but couldn’t. Here is what the blog said: Don’t pray for blessings. We Christians have a habit of defining life in terms of our “blessings.” We say our material possessions are blessings. “God blessed me with such a nice house, car, etc.” We say the good things that happen to us are blessings. We name our friends and family as blessings. But labeling things as a blessing can lead to a mentality where our happiness is MEASURED by what we have, and what goes right. If things work out, we are happy. After all, we are blessed! But then what do we think when things go wrong? If we are studying the Bible with people and they decide to make Jesus Lord, we’re happy. When we see the church assembly full of fired up people we’re happy. But what about when people get weak, or leave? It can be so discouraging. But we we need to have a joy that transcends our “blessings.” We need to have a deep and abiding joy that comes solely from Christ. Instead of filling our prayer time with so many petitions, we need to pray to have MORE OF CHRIST. Pray for God’s will to be done, and let this will be our food, as Jesus did in John 4:34. Pray to know God’s love better, as Paul prayed in Phil 1:9 and Eph 3:17-19. God works incredibly in our hearts, giving us inner security where we were insecure, giving us confident where we were fearful. Our weaknesses are turned into strengths. We are freed from the fruitless pursuit of trying to meet our own needs, and finally trust that He who loves us will take care of us. A vibrant joy in our souls can keep growing and growing. 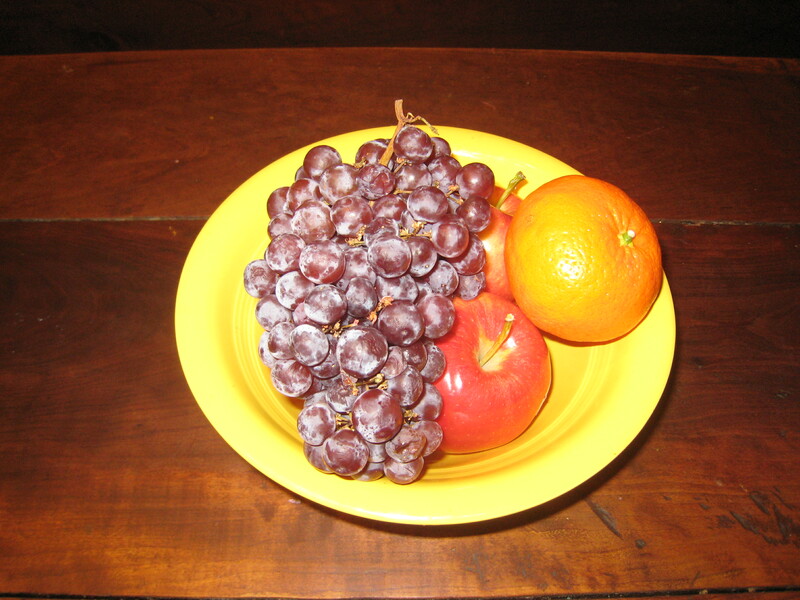 In my house, I try to always keep a bowl of fresh fruit on the table. It symbolizes abundance to me. As I look around, I see that I surround myself with the comfort and affirmation that I am blessed. 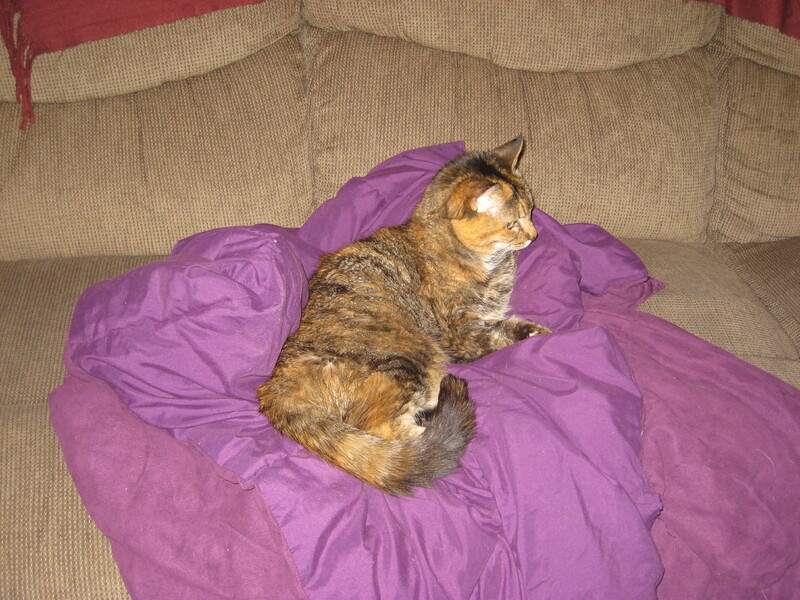 I see the cat curled up on the couch. 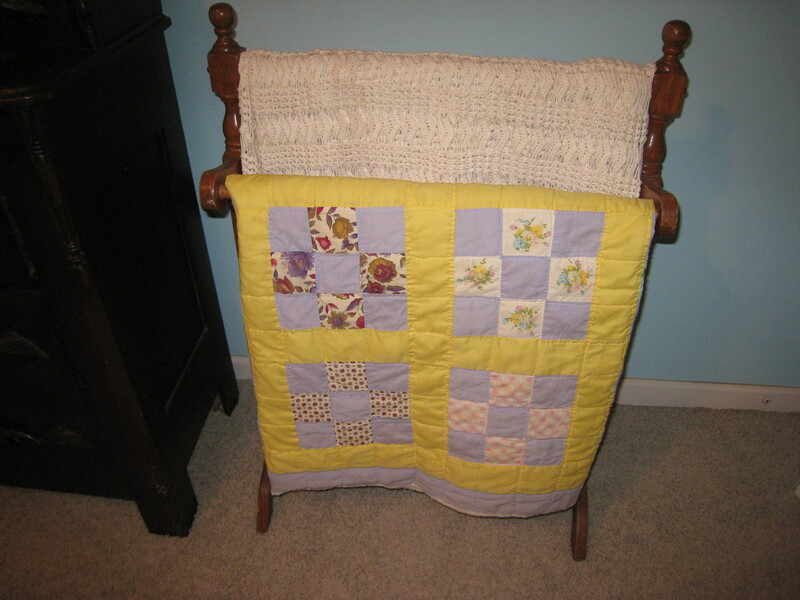 My grandmother’s quilt on the rack in the bedroom. Pictures from vacations in the guest room. Shells from the beach on my dresser. Pictures of the kids on the occasional table. Decorative pieces from loved ones on walls and shelves. But this mentality is only good if everything is in order. It requires me constantly having to straighten up and clean. Somehow my symbols of abundance aren’t as powerful when they’re surrounded by mess! It’s just one more reminder that I cannot let my blessings dictate the level of my joy. Okay, I know the title of this blog went a bit overboard. There are many good “blessings” we should pray for. There are circumstances that need to change. People who have needs. And we do need to be thankful. Gratitude is POWERFUL! I am keeping a list of things I am thankful for, and I am up to about 400 things on that list so far. It is so helpful to focus my mind on the positive instead of the negative. But I want something more. I want something deeper. I am not entirely sure how to get it, but this has been my prayer — that God will show me how to have an all sufficient joy that is based on Him, that my happiness will not be based on physical blessings, but on spiritual ones.